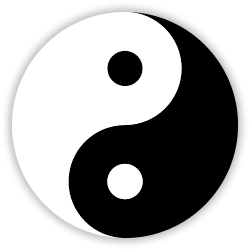 This is the point in the year where the extreme of Yin energy is upon us and hence, in the Universal balancing of Yin-Yang, Yang begins its return. In so, we enjoy the increasing presence of light. 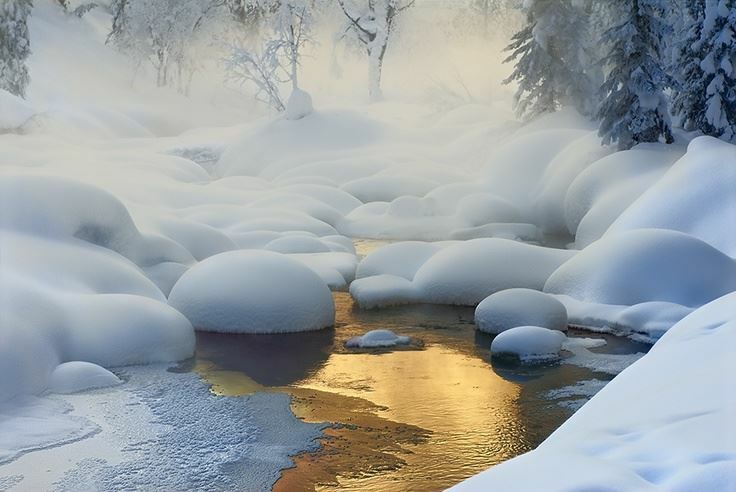 Warmth, rest and reflection puts us in harmony with the contractive, Yin nature of Winter. Keep Yang Qi strong by avoiding prolonged exposure to cold. Eat warming, nourishing foods. Sleep but not too long as too much sleep produces too much Yin. Move, but in a gentle manner as with T’ai Chi Chuan and yoga. Preserve Kidney Essence and keep a conservative perspective with regard to bedroom activity. Introspection is called for. Contemplate your forthcoming year while reveling in the austere beauty of this season. Heaven engenders water to make Earth fertile. Water dwells in the North, is the season of Winter, and among viscera pertains to Kidney. Water represents the elemental trigram of Kǎn☵ in the iChing Book of Changes. Water flows onward, uninterrupted, reaching its destination. Well-Wishes, Health and Light to All.